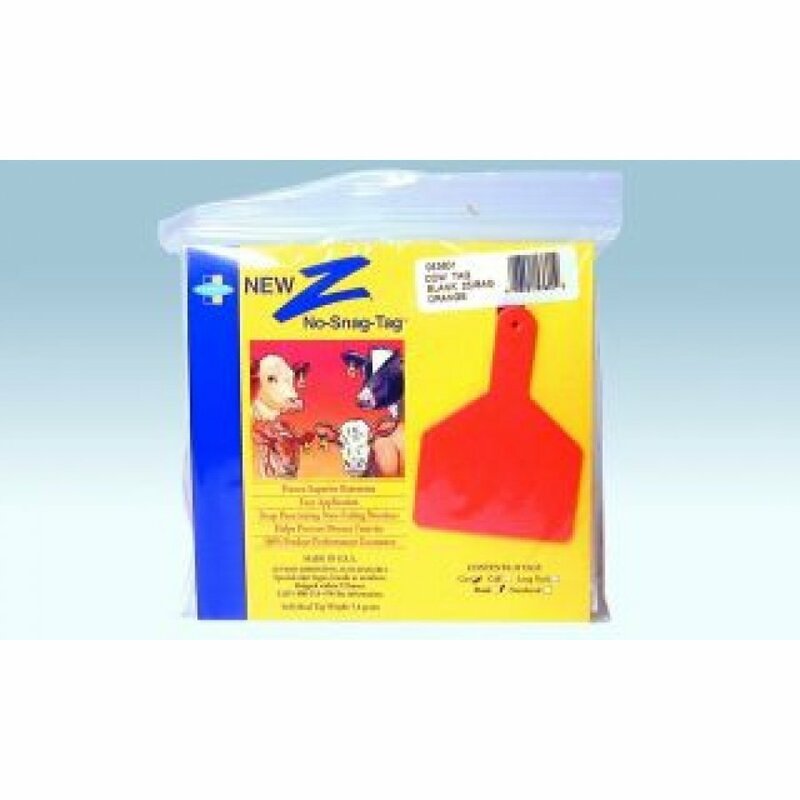 Z-Tag One-Piece Ear Tag for Cows has different options and/or variations, please choose below. These ear tags by Farnam have a one piece design. The back of ear tag will not snag, pull out or break off. 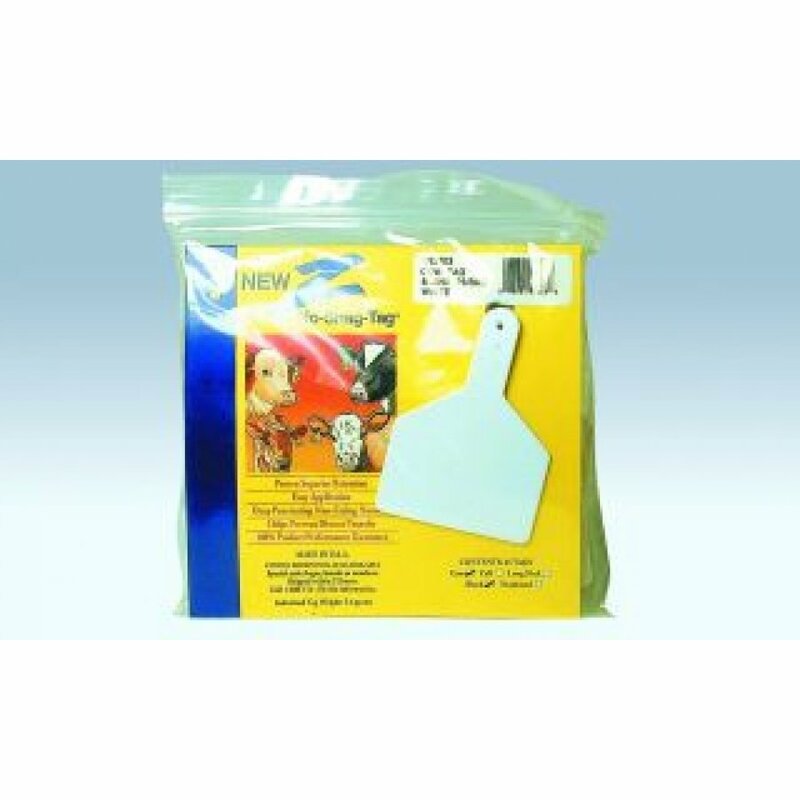 The ear tag's have a pivoting applicator makes loading easy and eliminates ripped ears. 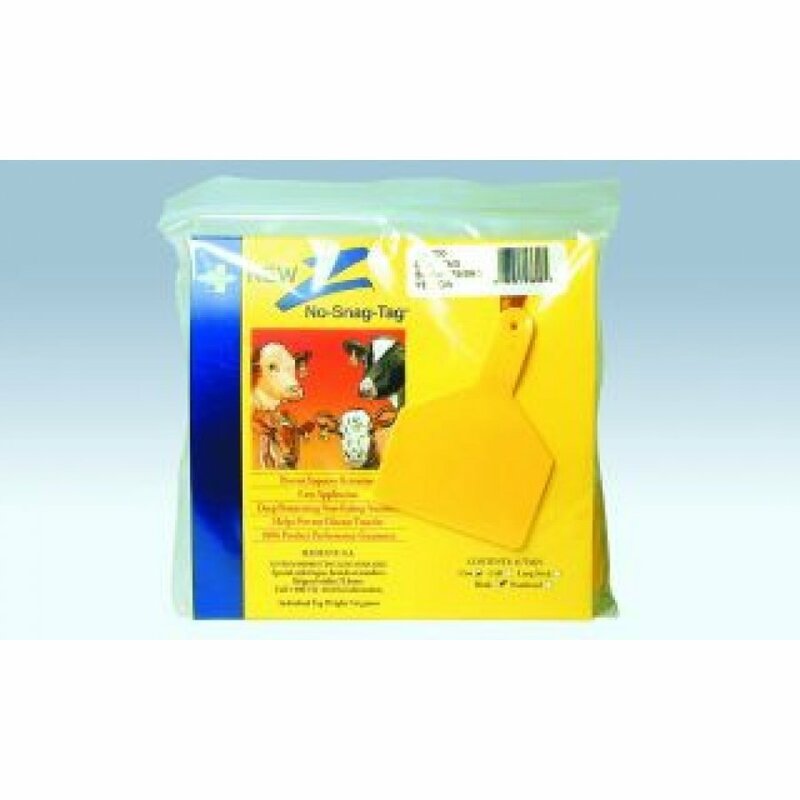 This ear tag has an exclusive self-piercing tip which helps prevent infection and disease transfer. The numbered tags feature DuraMark printing which is guaranteed for life of animal.